No Saturday service on April 20.
sign up to help on easter! 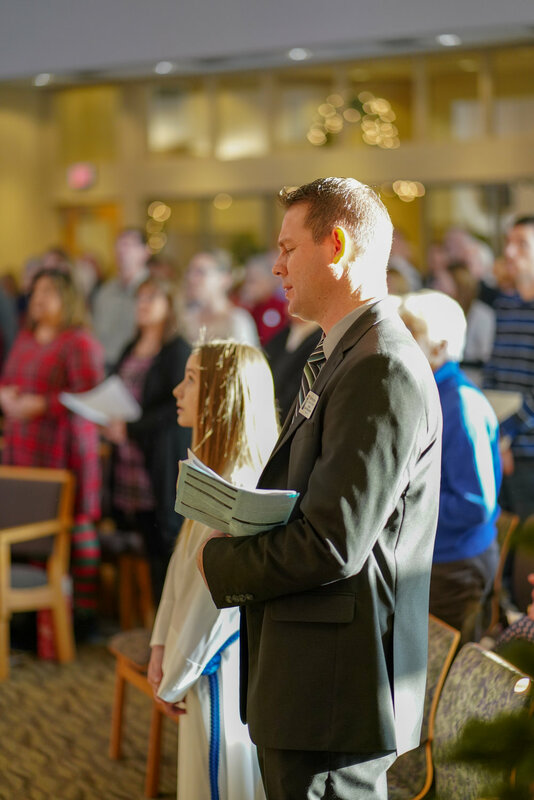 Farmington Lutheran Church is deeply involed with the community. Through our efforts with volunteer groups like Community Outreach we are able to imbed our roots deep into the community. If you would like to check new ways to get involved with FLC and the community, check out the Community Outreach page by clicking the button below.